The Complete Rules and Policy Declarations of the Commission on Judicial Performance. Our exclusive "stressed amendment feature" indicates new material in boldface type and retains deleted material in footnotes for comparison. Comprehensive Index helps you find what you need quickly. References to prominent secondary sources by Matthew Bender, and more. Order yours today and get all these exclusive features in a single volume you can keep on your desktop for quick reference, and our reasonable price point means you can afford to buy them for every attorney in your firm. 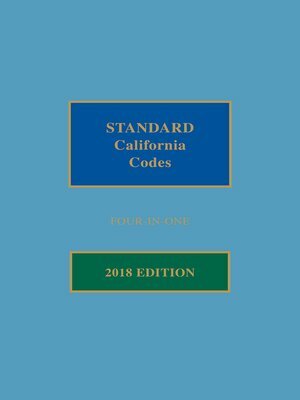 Start your research right every time with the confidence you get from a Matthew Bender publication, only from LexisNexis, the official publisher of California cases and jury instructions.